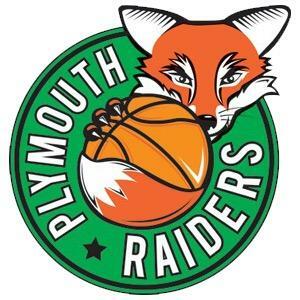 PLYMOUTH Raiders have moved up to 10th in the BBL Championship table after a second win over Durham Wildcats within four days. Jay Marriott’s side had ended an eight-match losing run on Thursday with a 94-87 home victory over the North East side. They then beat them 75-67 away on Sunday. In between their two matches against Durham, Raiders did lose 106-87 to third-placed Leicester Riders. However, it was crucial Raiders beat Durham, who had started last week four points ahead of Marriott’s team. Now Raiders are above them on head-to-head record, although they are still eight points off a play-off spot. Pierre Hampton top scored on Sunday with 18. He had scored 27 against the same team on Thursday. Raiders led 16-15 at the end of the first, 38-27 at half-time and 53-52 going into the fourth, where they pulled away.